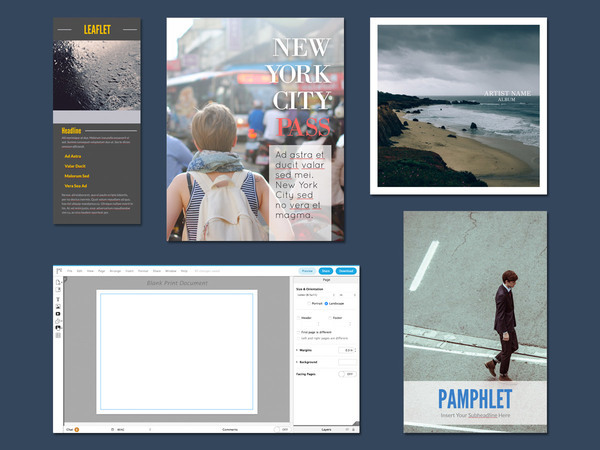 The Best Page Layout Software Online [with Free Templates] . ', failHtml: "
Tired of struggling with word processors to build a page layout? 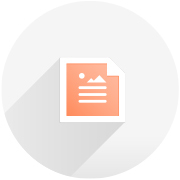 Lucidpress has drag-and-drop simplicity, so you can easily create resumes, handouts, books, magazines, and more. Page layout software is known for being pricey. We're breaking the mold with a product that's 100% free. Sign up today! 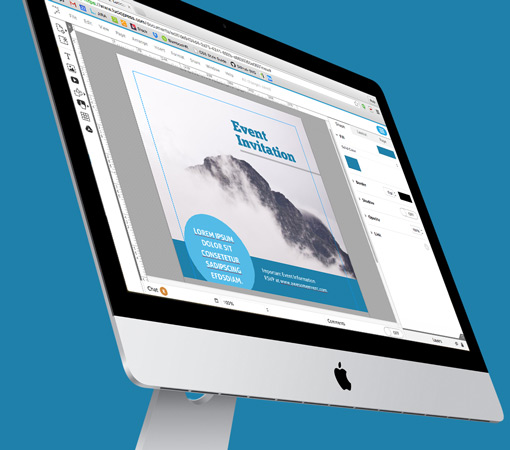 Love the look of InDesign but hate the high price? Lucidpress delivers artistry and ease of use in the browser. Create and edit page layouts on any browser or operating system. Our free, page layout software is perfect for group projects. You can receive instant feedback and advice from team members right in the editor. To reduce the stress of group work, chat in real-time while you make changes. Who doesn't like to save money? Lucidpress is completely free, so you don't have to buy expensive software. There's no risk and no credit card required. Give it a try! Lucidpress is the premier diagramming solution on the web. Lucidpress is more powerful than a word processor, but free from the high price tags and difficulty of desktop software. You get the best of both worlds. Trade in your frustration for a sleek, intuitive user experience. Lucidpress changes the design experience for the better. Computers give us functionality beyond what can be done by hand, but sometimes we find ourselves wishing for an experience that is as straightforward as using pen and paper. With Lucidpress’s drag-and-drop technology, this wish becomes reality. Lucidpress gives you direct access to the best tools on the web. 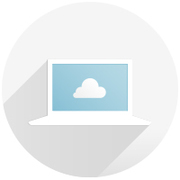 Full integration with Facebook, Google Docs, Dropbox, and more is as simple as the click of a mouse. You can even add social media buttons and Youtube videos to your documents. 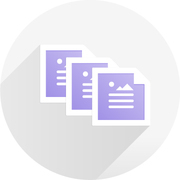 You can share your document with anyone you please using Lucidpress’s seamless sharing features. Share on social media channels or export your creation as a high-quality image. Even embed it on a personal webpage so it's available for anyone you choose.